The 2017 Melbourne Moon Festival is back! This popular annual event will be held on Saturday, 22 September 2018 (10am - 5pm) at Main St and Market St mall in Box Hill. Stall applications and sponsorship opportunities are currently open. For more details, please contact moonfestival@mtcc.com.au. We look forward to another wonderful celebration! 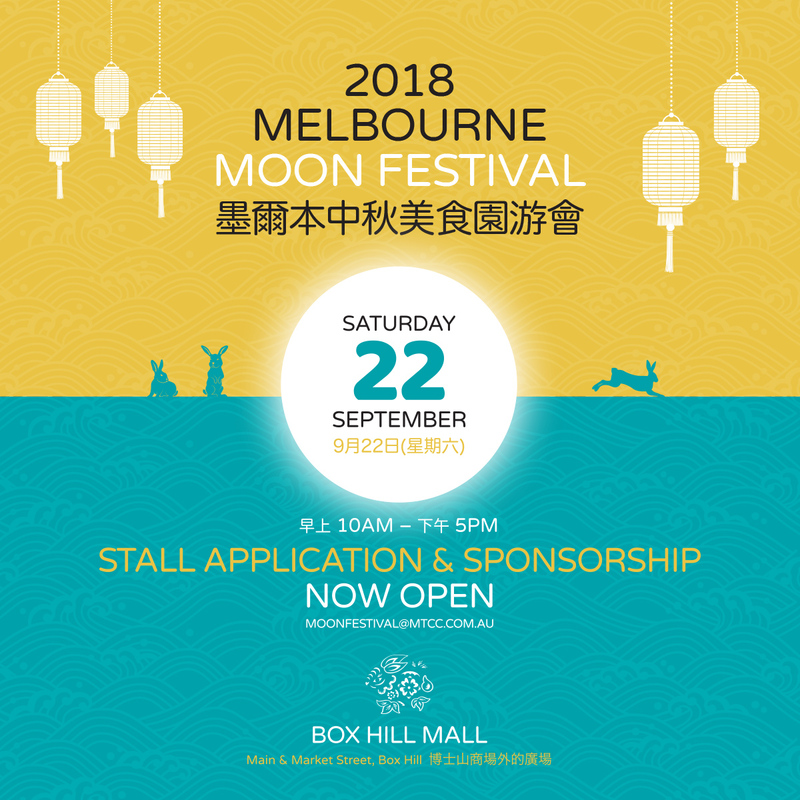 2017 Melbourne Moon Festival - stall applications and sponsorship open! The 2017 Melbourne Moon Festival is back! This popular annual event will be held on Saturday, 30 September 2017 (10am - 5pm) at Main St and Market St mall in Box Hill. 2016 Melbourne Moon Festival - applications open! The 2016 Melbourne Moon Festival is happening again on Saturday, 10 September 2016 (10am - 5pm) at Main St and Market St mall. We look forward to hosting another wonderful Mid-Autumn Moon celebration! Set in the iconic Federation Square and along the banks of the Yarra, the Taiwan Festival, held every second year, is a vibrant celebration of Taiwanese culture, traditions, cuisine, arts and entertainment. The 2015 event theme - ‘Touch Your Heart’ - aims to showcase the very best of Taiwan and the Taiwanese community spirit. - Full entertainment program - including traditional and modern performing arts, Taiwanese indigenous dance, drum performance, native costume parade, lucky draws and more! This multicultural event is open to the public and one not to be missed. For more information, please contact: events@mtcc.com.au or (03) 9898 3918. The event is organised by the Taiwan Festival Committee, with the support of the Melbourne Taiwanese Community, Melbourne Taiwanese Chamber of Commerce, Taipei Economic and Cultural office (Melbourne), Overseas Community Affairs Council R.O.C, Taiwan Tourism Board, City of Melbourne, Federation Square, Yang Ming Group (Australia), Progen Pharmaceuticals, Lanka Graphite Limited, Central Equity, Taitra and many others. 墨爾本2015年臺灣嘉年華會定於2015年 10月10日（星期六）上午10時起至下午5時止，在墨爾本市中心國際著名地標聯邦廣場（Federation Square：Flinders St, Melbourne VIC 3000, Melway 2F, F4)隆重登場. 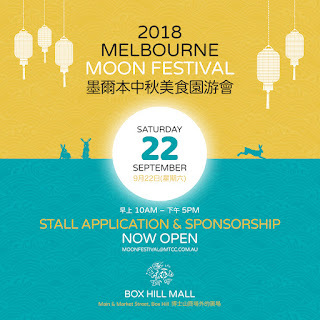 The Festival showcases Asian culture, traditions and cuisines, as well as encouraging communities from all across Melbourne to join us in celebrating the Chinese Mid-Autumn Moon Festival, traditionally a time for family and friends to gather and admire the mid-autumn harvest moon. It is also promotes community harmony, strengthening the understanding of Asian - Australian culture. With 60 marquees, the event will include various international cuisines, arts and crafts, lantern decorating, as well as a full entertainment program – including the Opening Ceremony, lion dancing, live performances, games and competitions. Viplus Dairy will also be giving out free samples on the day, so make sure to check out their marquee! The event is proudly supported by the Whitehorse City Council, the Victorian Multicultural Commission, Viplus Dairy, Bupa, Cenrtral Equity, Lycamobile, Box Hill Central, Box Hill Police and TVBA. For any event-related information or queries, please contact: moonfestival@mtcc.com.au or (03) 9898 3918. 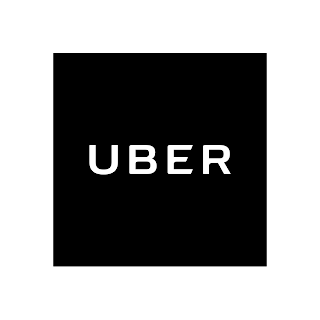 TRANSPORT / ACCESS: We encourage patrons to utilise public transport on the day as trains, buses and trams are available near the event precinct. Please use this Journey Planner to plan your trip. 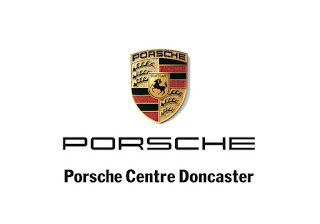 PARKING: Off-street parking and car parks are also readily available around the event site. Fees/meters may apply.